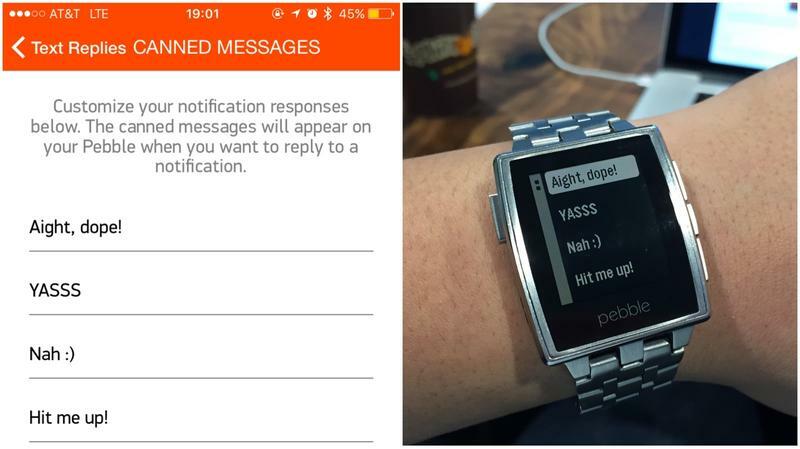 Smartwatches aren’t just convenient for their ability to show you messages at-a-glance. 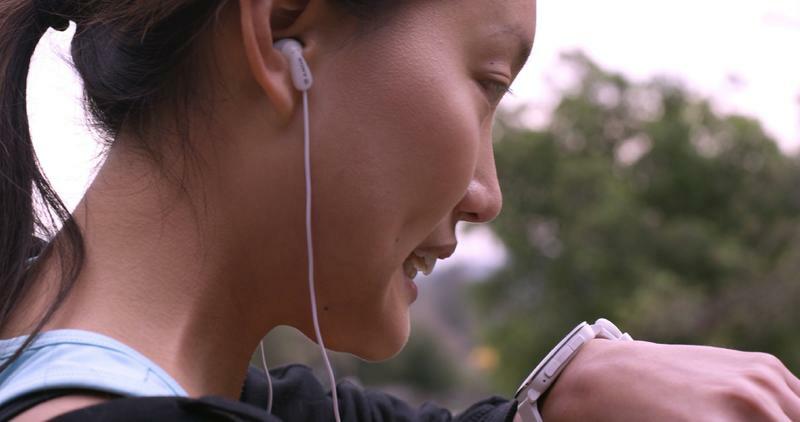 They’re popular because they provide health tracking functionality, keeping tabs on steps and distance traveled. Pebble has already put an emphasis on activity tracking in the past, but a new update is making this technology even smarter. As part of firmware 3.9, developers can now integrate Pebble Health data directly into their watch faces, making it easier for users to keep track of their step count, sleep and more. 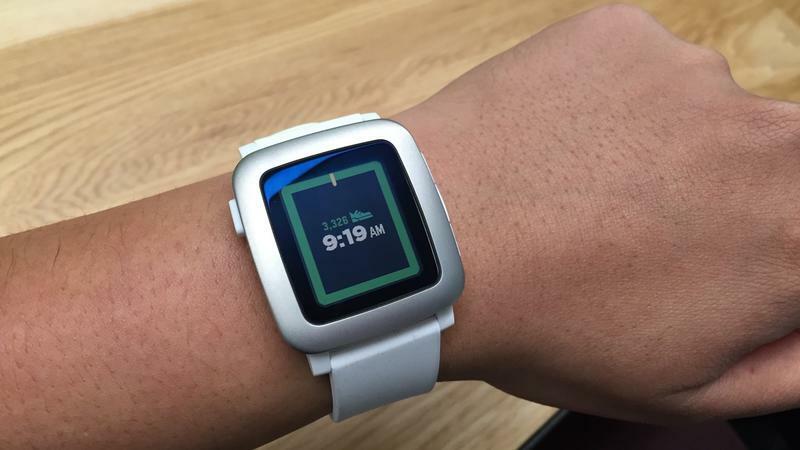 Health-enabled watch faces should start rolling out to the Pebble appstore soon, Pebble said, including one from Stride, which you can see in the picture above. 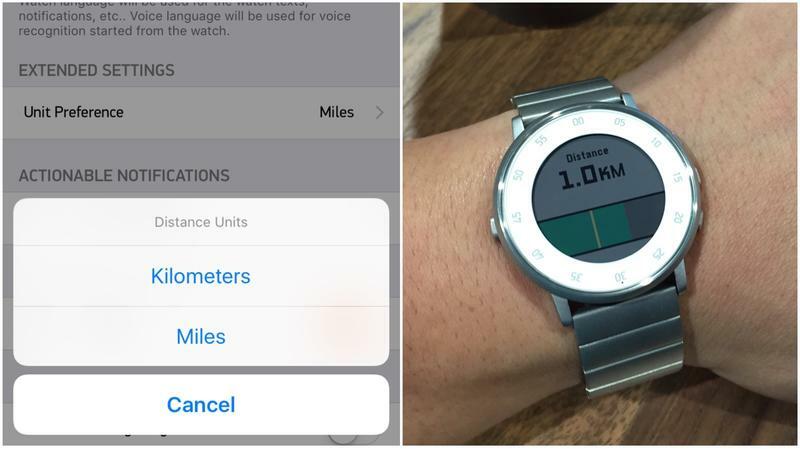 Additionally, Pebble said its Health app is more accurate overall, and will now show distance in kilometers, which is a feature folks outside of the U.S. have been asking for. The updates also includes a number of tweaks for iOS and Android users, making it easier to respond to calls and texts on-the-go. For iOS, users can now send custom text replies, while Android users can send a text to any recent or favorite contacts using an emoji or custom message. Finally, the update also gives Android users the ability to respond to a call with SMS. You can see the full firmware 3.9 release notes below. Improved Watch-Only Mode: keep your Pebble functioning as a watch for a few more hours when the battery is critically low. Alarms, the backlight, and softer vibration remain while Bluetooth and activity tracking shut off to save power. Improved low battery warnings based on time left with power instead of percentage remaining. Ура, дождались! Cyrillic characters are now supported in notifications and alerts. 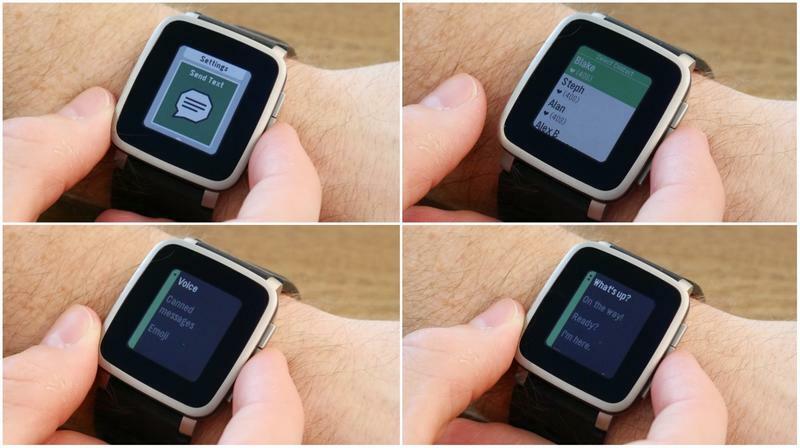 Enable from the Pebble Timesmartphone app: Menu » Settings » Watch Language » Selected Language. 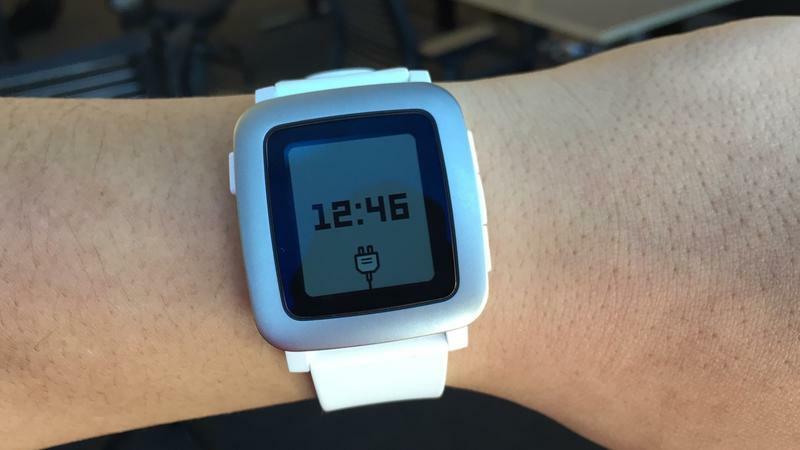 To update to the latest firmware, select Menu » Support » Update Your Pebble from the Pebble Time smartphone app. Download 3.6 from the iTunes App Store. NEW Reply to call with SMS: Can’t answer? No problemo. Send a voice note, emoji, or custom message instead. 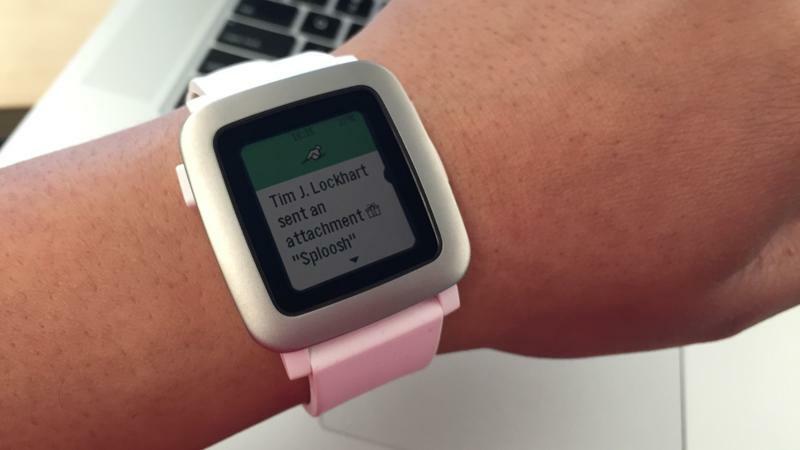 NEW Send Text App for Time-series watches: Start a convo from your wrist! Send a voice note, emoji, or custom message to recent or favorite contacts. NEW Toggle Pebble Health settings between miles or kilometers (requires a Time-series watch running Firmware 3.9 or higher).Under-the-hood fixes and stability improvements. Download 3.8.0 from the Google Play Store.